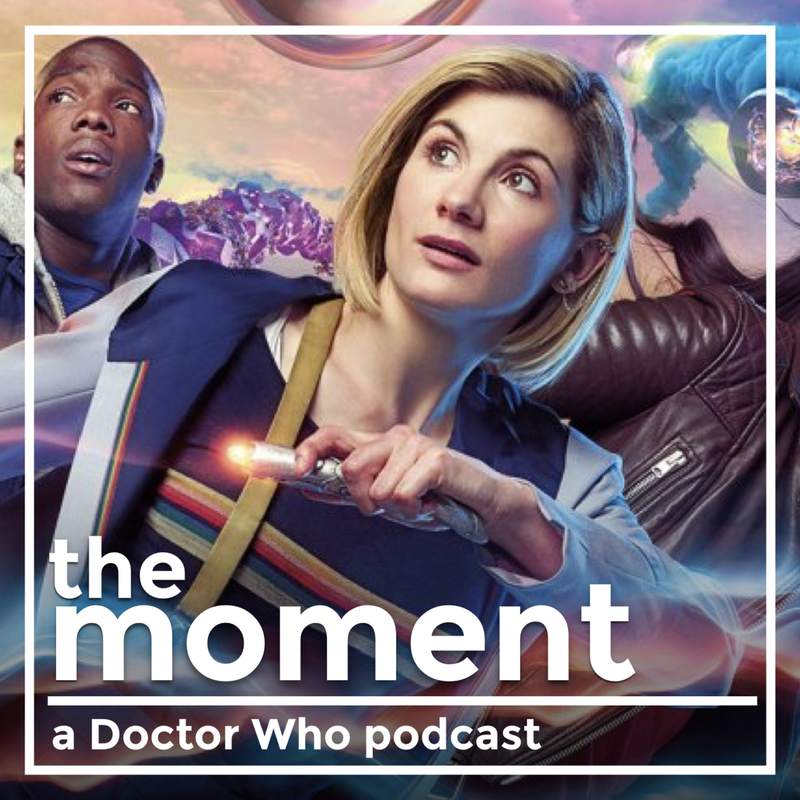 Doctor Who: The Moment: 1.13 - Oh brilliant! 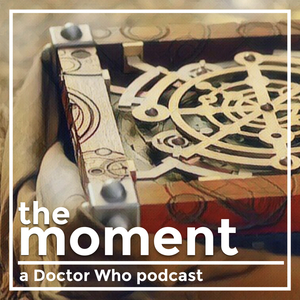 For the season finale of The Moment, I'm joined by Alyssa Franke, to discuss the closing moments of the most recent Doctor Who episode, 2017's Christmas special, Twice Upon a Time. We discuss the departure of a beloved Doctor, the arrival of an exciting new Doctor, and the impact of this historic moment on the Doctor Who fandom. 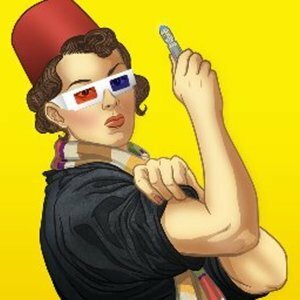 You can follow Alyssa on Twitter at @WhovianFeminism. Twice Upon a Time (Doctor Who) - Wikipedia — "Twice Upon a Time" is an episode of the British science fiction television series Doctor Who, written by Steven Moffat, directed by Rachel Talalay, and was broadcast as the thirteenth Christmas special on 25 December 2017 on BBC One. It features the final regular appearance of Peter Capaldi as the Twelfth Doctor, the first official appearance of Jodie Whittaker as the Thirteenth Doctor, and guest-stars David Bradley as the First Doctor. This Week in Time Travel — Longtime Doctor Who podcaster Chip Sudderth (Two-minute Time Lord) and essayist-podcaster Alyssa Franke (WhovianFeminism on Tumblr and Twitter) join forces for Doctor Who-related interviews, reviews and all the news that marked This Week in Time Travel. Jodie Whittaker crashed the Her Universe fashion show in her new Doctor Who coat | SYFY WIRE — Doctor Who's new Doctor is seriously taking over San Diego Comic-Con. Not only did Jodie Whittaker take part in a wonderful panel yesterday (and star in a hilarious video about traveling to San Diego), she's also shown a huge enthusiasm for the franchise that she's about to become intertwined with forever. Just to top things off, she made a surprise appearance at the Her Universe fashion show last night. Ko-Fi: Buy The Moment a Coffee. — Welcome to my Ko-fi Page. 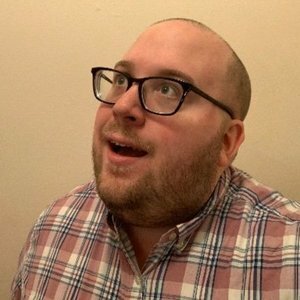 If you enjoy my content, please consider supporting what I do. Thank you.